Info Métis is a monthly community and municipal newsletter that is produced bilingually and distributed in Métis-sur-Mer and Grand-Métis. 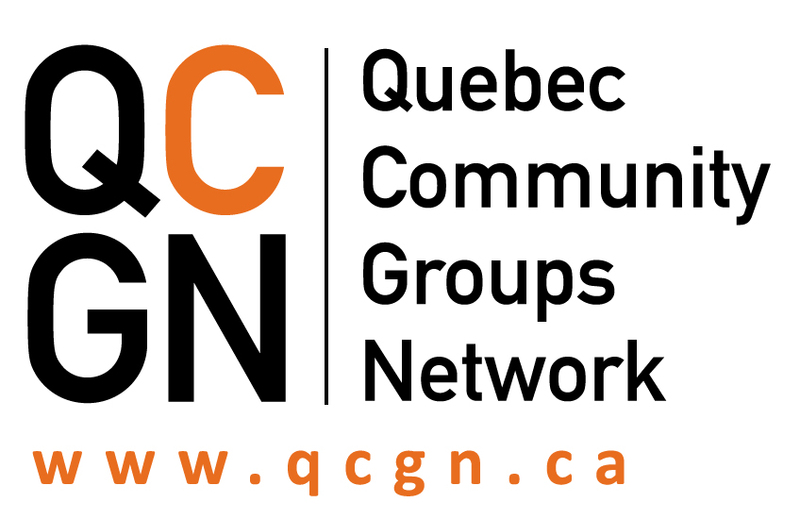 It is free to have your community event/activity/news published thanks to the generous support of the CHSSN NPI program and the Ville de Métis-sur-Mer. If you have something that you wish to publicize in Info Métis, please send your text (in English or French, Word format) to mcgiroux@heritagelsl.ca by the 20th of the month.